FUELAB 515 Series Fuel Pressure Regulator UNIVERSAL - Dezod Motorsports Inc - Home of the automotive performance enthusiast since 2002. 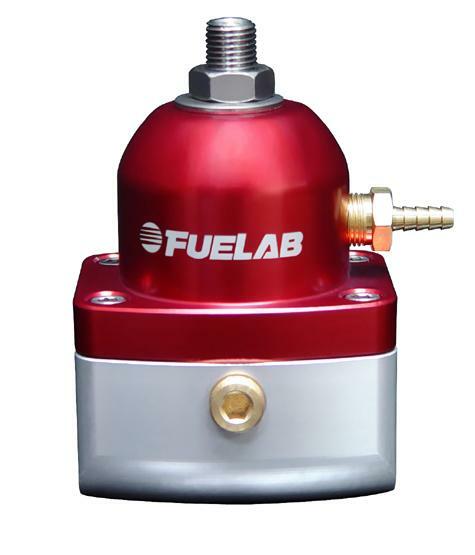 I have been using Fuel Lab parts for years now. On my 3rd build and it works every time. No hickups at all.